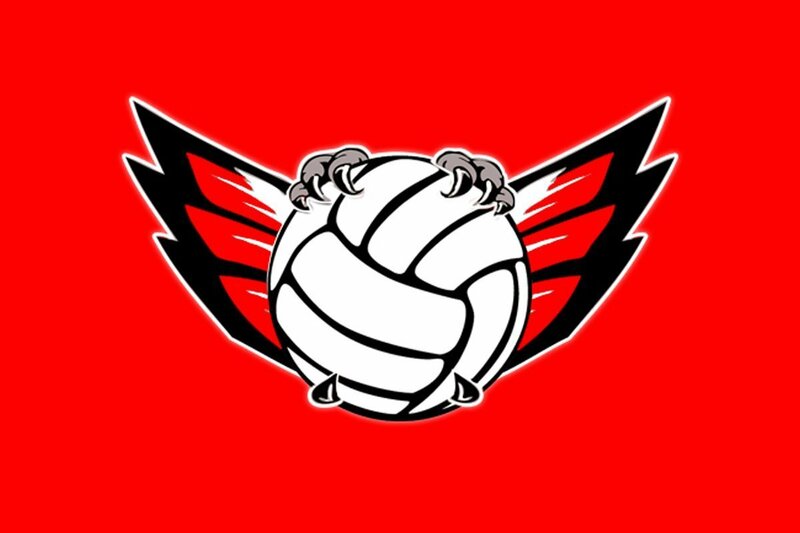 Home / Girls Volleyball / Mark Your Calendars: Girls Volleyball Player/Parent Meeting on Feb. 6th! IV. Final Forms (including physical) will open in spring for 2019-20; payment due in Aug.